Paris airport hotels generally exist only for convenience — you stay in them when you have to get some sleep between flights, or catch an early plane. 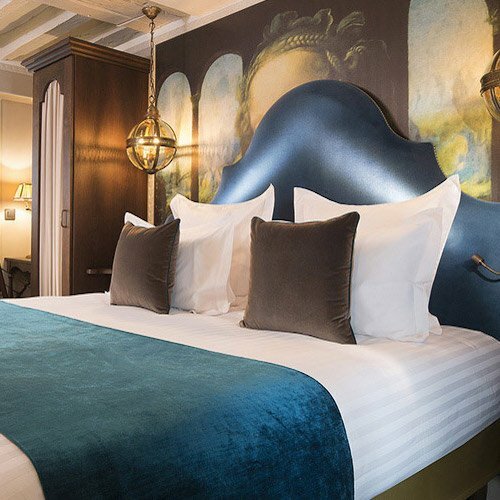 Although you may only stay for one night, you do want Paris airport hotels to be comfortable, clean and most of all, convenient to your terminal. 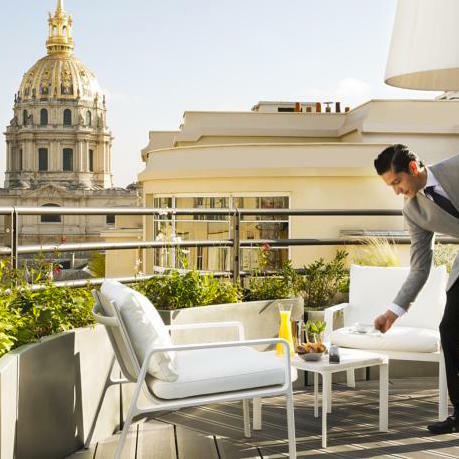 These hotels are all at Charles de Gaulle Airport – where almost all flights from North America arrive. There are some surprisingly nice choices at Charles de Gaulle Airport (CDG). But you should only stay at an airport hotel if you have to — if your layover is just too short a time for you to get into the city. 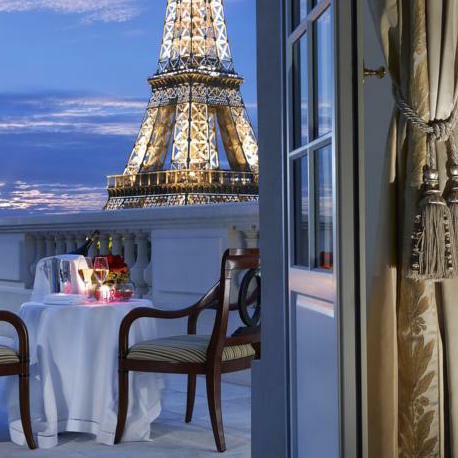 You're so close to Paris, it would be a shame not to visit, walk the famous and fabulous streets, and eat in a typical bistro! This is the only hotel built directly inside the International CDG Airport Terminal 2.
you can walk right from your plane into this four-star hotel, and you know how good that feels after a long flight! 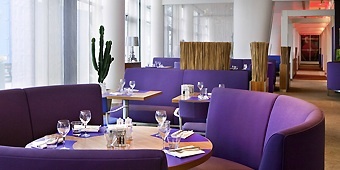 Sheraton is a trusted and reliable brand at airports across the globe, if a bit bland and corporate. 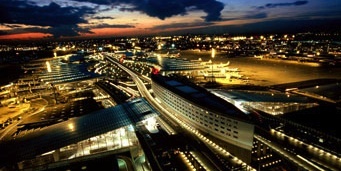 However, travelers rate this Paris airport hotel as number one at Charles de Gaulle airport. 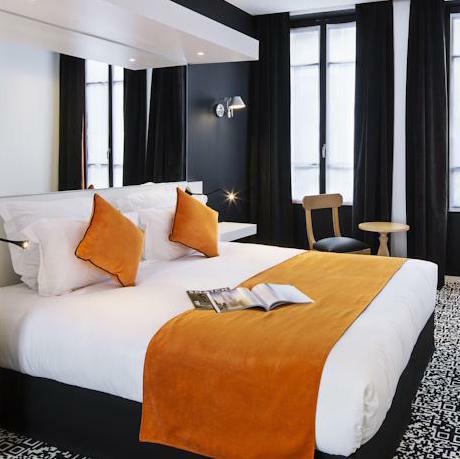 Hotel citizenM at Charles de Gaulle – NEW! This is a new recommendation for us, and it's quickly moved to the top of the list for many travelers. Its fresh, colorful, quirky design has caught the imagination of travelers. Then there's the king beds, the great showers, and the monopad that controls each room's electronics an lights. The hotel sells out quickly. 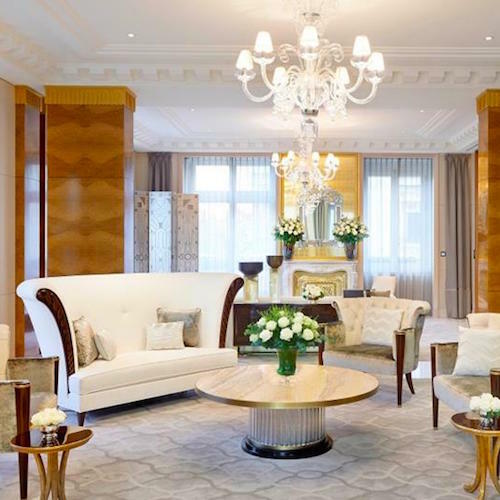 Who doesn't need a spacious spa on a layover in Paris? . This Paris airport hotel has a 6,000 square-foot spa with heated swimming pool, Turkish steam bath, sauna, gym, massages and beauty treatments. 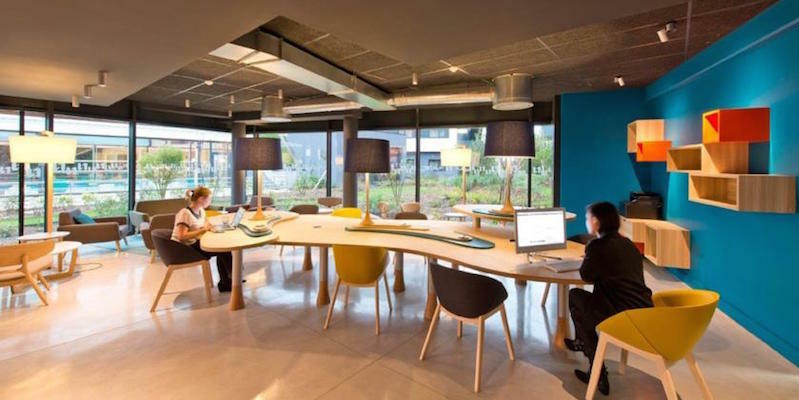 There are two Novotel hotels at CDG airport, but we recommend this one. Another new Paris airport hotel review for us and one with a great traveler rating. Hotel Nomad is 5 minutes from Charles de Gaulle and offers a free airport shuttle. To meet travelers' needs, the front desk,the fitness centre, and food service are available 24 hours a day. 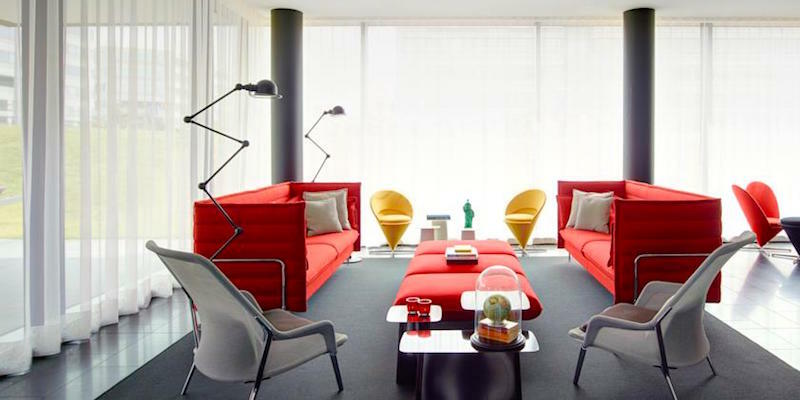 The decor is simple, cherry and colorful with lots of modern touches and open common spaces. If you are in Paris for only one night, the best way to get to the city quickly and easily (and to get back to the airport in the morning) is by using a private car transfer service — and we have just the service for you! We heartily recommend our Paris pal and professional driver, Manu, whether you're in Paris for a night or a week. After a long flight you'll be met at your arrival gate. 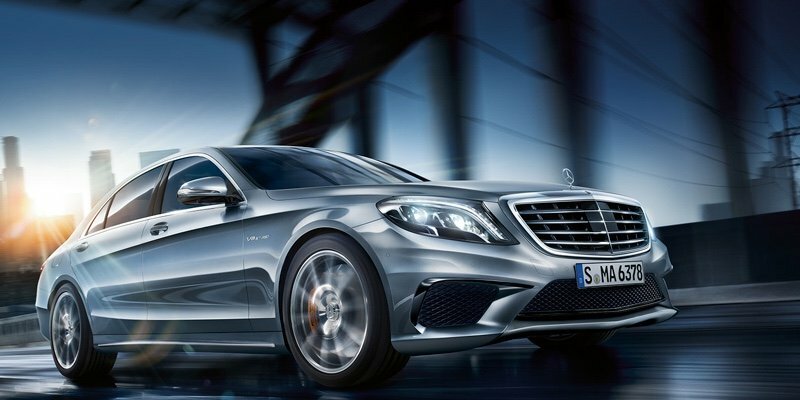 Then you can relax in your private car while you are driven directly to your hotel or apartment.